The following video is more lengthy than most of the ones I produce, but I think it’s inspiring and I hope you will spend the time to watch it or read the story below of the conversion of Juan Carlos Lopez. 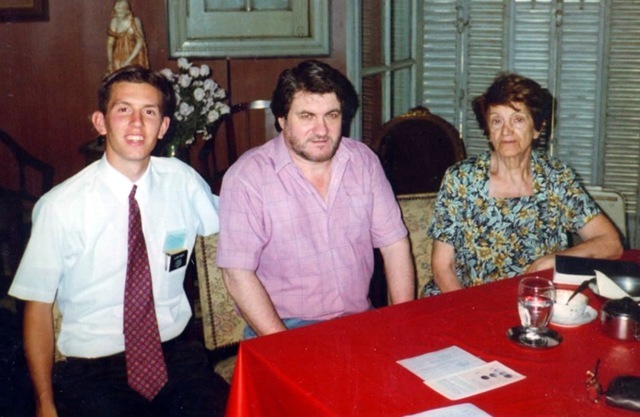 Juan Carlos Lopez was a man my companion, Elder Wasden, and I met in the city of Rosario in late December of 1996. We met Juan Carlos on my first day serving in the city, and actually, it was probably within an hour of me arriving in the city. 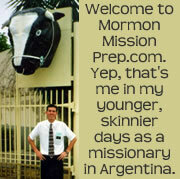 I had been serving in a city to the north of Rosario when I got the transfer call. When I arrived in Rosario it was mid-morning and without even unpacking my suitcases, my new companion and I headed out to do missionary work. Within a few minutes of leaving our apartment, Elder Wasden saw Juan Carlos on the other side of the street, he insisted that we cross immediately and go talk to him. It was a busy street and we were not at a cross walk, but knowing the charge to open your mouth at all times, we went and spoke to him. 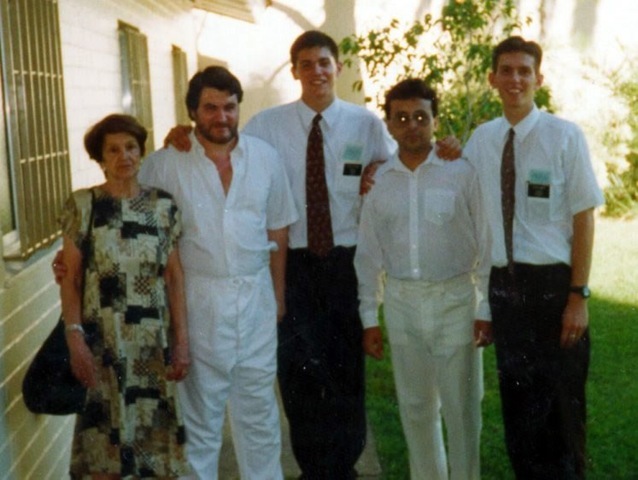 Little did we know at the time, but that same morning Juan Carlos Lopez had been talking with his mother about the Mormon Church. When we missionaries saw him in the street and stopped him to tell him about our message, he sincerely wanted to learn about the Church. 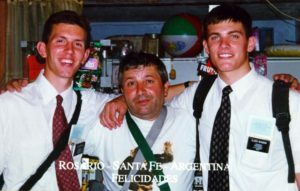 I’ll always be grateful to Elder Wasden for hearing and obeying the prompting he got from the Spirit to go talk to Juan Carlos. We had a nice little chat with Juan Carlos. He gave us his address and invited us to come to his home the next morning to teach him the first discussion. 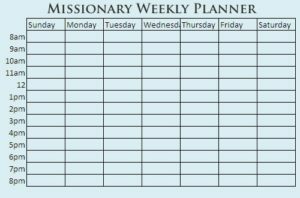 Missionary planners, at that time in the Rosario Mission, were simply a simple piece of blue card stock with a grid pattern for each day of the week and each hour of the day. The back was blank and we usually used it for taking notes, like people’s names and addresses. We would fold it up and keep it in our pockets. When we met Juan Carlos that morning, I pulled out my planner, scheduled the appointment and wrote down his name and address. When we got home for lunch that day, I realized I had still been using my planner from my old area. So I threw out my old planner, and started a new one. It didn’t even occur to me that Juan Carlos’ information was on the old planner. The next morning we went out street contacting but we entirely forgot about our appointment with Juan Carlos. 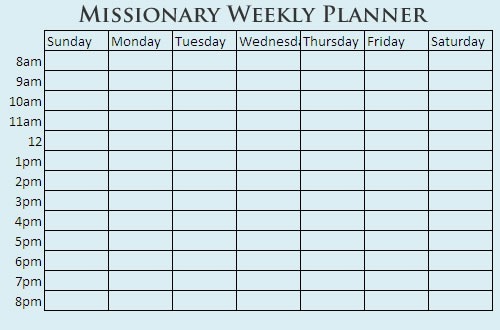 When we were sitting in the apartment a lunch, we got a call from the mission office. Juan Carlos was very upset about us missing the appointment, so he had found the mission office number in the phone book and had called them and asked them to send us to his house. We rushed straight over to his home, apologized and made another appointment. This time, we were extra careful to make it to the appointment. The first discussion went well, so we schedule a second discussion. At the end of the second discussion, we asked Juan Carlos to to follow the example of the Savior and to be baptized. He accepted the invitation whole heartedly, and we made plans for him to attend Church, which he did. We scheduled the third discussion and left him a little pamphlet about the principles of the third discussion. All of our discussions with Juan Carlos took place around his dining room table shown in the picture to the right. His mother, who you also see in the picture, listened to all the discussions but never wanted to be baptized. I’m guessing we took this picture during the third or fourth discussion because the pamphlet for the fourth discussion, on the plan of salvation, is seen on the table. Prior to the fifth discussion, which talks about tithing, we left Juan Carlos the pamphlet as usual. 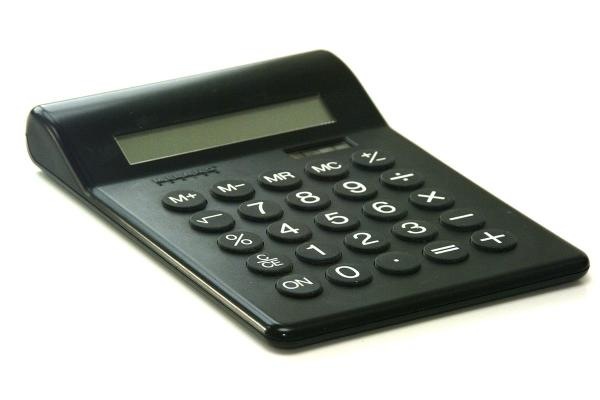 When we arrived at the appointment, I noticed there was a calculator on the table. For the first time in all our meetings, Juan Carlos began to show doubts and concerns about the restored gospel of Jesus Christ. He asked how many members there were in the world, and then began to make some calculations regarding average income and how much money the Church was bringing in through tithing. He had a ton of questions about how tithing funds were spent, he stopped coming to Church, and we had to postpone his baptism. For the next couple of weeks, we visited Juan Carlos as much as possible, and each time we did, that calculator remained sitting there on his dining room table. We brought members with us to these meetings, we testified, and we encouraged Juan Carlos to continue reading the Book of Mormon and praying about the truthfulness of the Church and our message. Finally, we set one last appointment with Juan Carlos where we planned to tell him that we would be visiting him less often, but he was more than welcome to come to Church if he ever wanted to continue the lessons. When we arrived at Juan Carlos’s home and sat down for this good bye meeting, to our surprise and joy, there was no calculator on the table. This calculator, which had been a symbol of a stumbling block stopping his progression in the gospel, was gone and I knew that Juan Carlos would begin progressing again. Juan Carlos told us that he wanted to finish the rest of the discussions and get baptized as soon as possible. I asked Juan Carlos what caused his change of heart, and he explained that the previous night he couldn’t sleep because of the hot, humid weather. So he took his mattress up onto his roof, where it was cooler, and attempted to sleep there. He said he was gazing at the stars and he felt like he should pray, so he knelt and prayed about life, about the restored gospel, and about the principle of tithing. He said the Spirit of the Lord came upon him very strongly and gave him a slight rebuke and told him not to worry about the principle of tithing any longer. The Spirit testified of the truthfulness of the gospel, and from that moment on, Juan Carlos knew he needed to be baptized. Juan Carlos got baptized just a couple of weeks later and it was a great event. 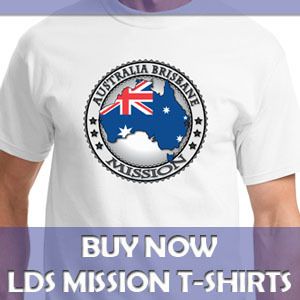 His conversion story is a testament to the importance of missionaries following the promptings of the Spirit to open their mouths and proclaim the gospel at all times, and a testament to the power of prayer and the Spirit of the Lord to penetrate hearts and convert people to the restored gospel of Jesus Christ.